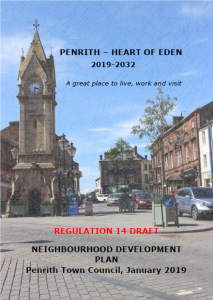 Following the last consultation in June and July 2018, the draft Neighbourhood Plan has been amended slightly to take account of some of the comments we received. Each Objective has a link. click to view the policies contained within each objective.